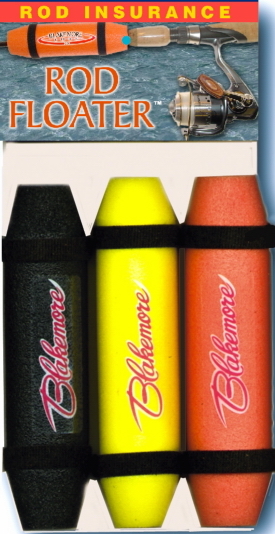 Rod Floaters, Assorted Colors. Easy To Use-Detachable, Featherweight. Dense Close-Cell Construction. A Favorite with Kayakers! Choose the 6 inch for lighter rods.